Do these pictures look like teach to you? Figuring that out can really help me improve my understanding of what “teach” really means. Remember there are at least three dimensions to the meaning of a word: dictionary, symbol, association. What do you think teach means? 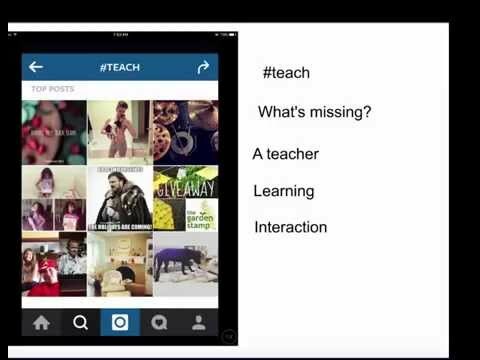 Can you take a picture of teach and post it to Instagram?